It’s time to start planning your next Vegas trip – that is if you want to take advantage of the free exhibits pass and low room rates for CES 2013. Happening every January in Las Vegas is the world’s largest Consumer Electronics Show, with a record attendance of over 250,000 people expected to attend. 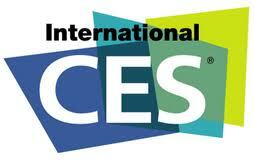 If CES isn’t enough for you, registration for the National Association of Broadcasters (NAB) opens in September. The exhibits pass is free for the early birds, but if you procrastinate to November the price goes up to $120. NAB conferences start on April 6th, and the exhibit floor opens to the public on April 8th.